It Is Never Too Late To Start Someting New! 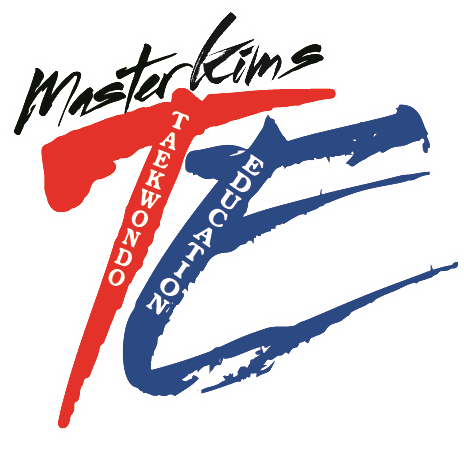 Our Teens & adult Taekwondo classes are designed to improve flexibility, balance, endurance and strength while teaching self-defense techniques. Many of our adults join with little or no experience. Our instructors are always receptive to your questions and will take the time to teach you step-by-step, with patience and enthusiasm.